The next time you drive from Bengaluru to Goa, take the longer route that runs along Karnataka’s scenic coastline and reserve a day to make some amazing culinary discoveries in Udupi’s nondescript restaurants. And if you think that the region’s cuisine is quintessentially vegetarian, you are in for a surprise. There’s more to Udupi cuisine than its poster boy – the masala dosa. There’s a good reason why this local establishment is a regular pitstop for road trippers on NH17. I always stop here for the kane bezule, a simple yet scrumptious version of the prized local kane (lady fish). 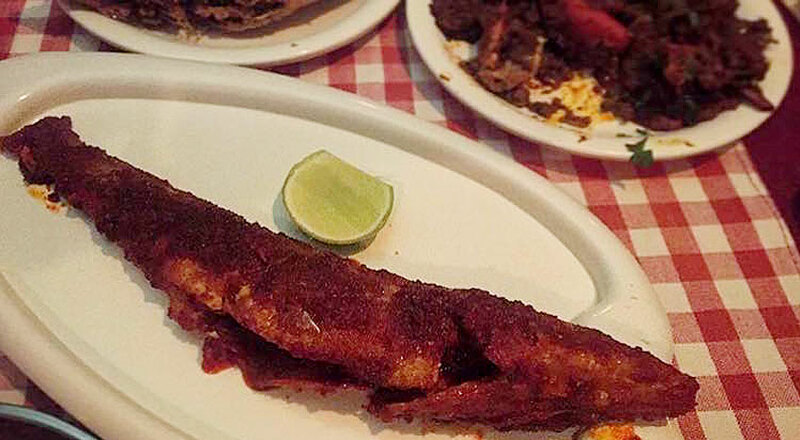 This tender fish is coated with a spicy masala and fried (don’t make the mistake of trying to eat this with a knife and fork). But that’s not the only star on the restaurant’s menu. 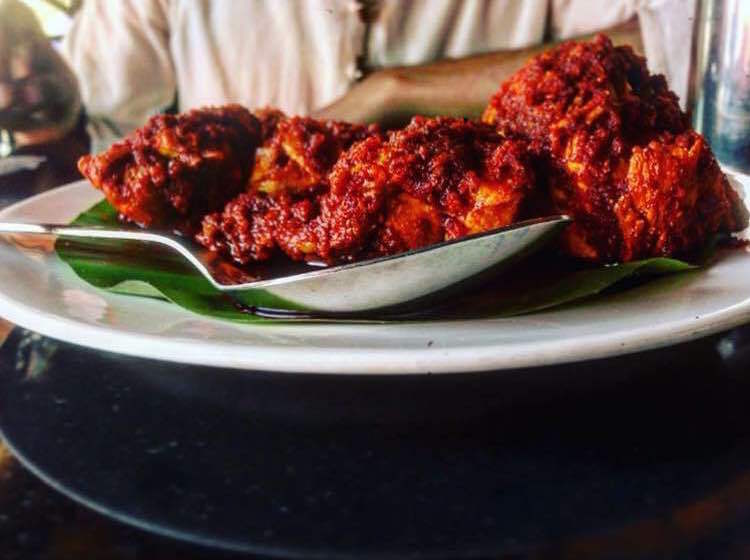 The town is best known for its Kundapur Chicken Curry that is crafted with the Bydagi Chilly, Karnataka’s most famous chilly varietal from nearby Haveri. It’s not exactly easy to find and it’s a bit off the NH17, but the fare at this hallowed local institution that serves Bunt specialities is worth the detour. The interiors probably haven’t changed since the 1950s and neither has the homely cooking style. The restaurant’s calling card is its ghee-roasted chicken, which uses a proprietary paste featuring Bydagi chillies, and in which the chicken is fried on a slow-fire with ghee. Walk straight in, ask for a Kori Roti and let the magic begin. The ‘Roti’ suffix is misleading. You will be served a heap of crisp rice flour wafers that provide the perfect foil to the delicious chicken curry. The roti goes from crisp to soggy as it absorbs the flavourful gravy. 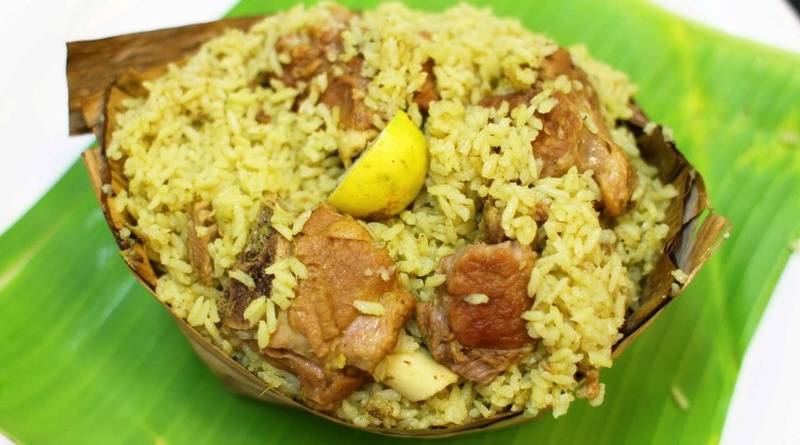 Thamboolam is probably the finest restaurant in the area; a rare kitchen in which authentic flavours rub shoulders with innovations such as the papad rolls. Their idlis come in a few avatars – there’s moode, a local cylindrical version, and the thin thatte idli that was made famous in Bidadi and Tumkur, near Bengaluru. The etty chutney (with pounded shrimps) is another signature dish that the locals dig aside from their Donne Biriyani (served in ‘donne’, plates/bowls made from areca nut palm leaves). Udupi’s twin town Manipal is one of India’s first real university towns where a dominant student population has fuelled a string of local cult establishments. There’s Uncle’s Point, a pokey student hangout that serves sinful chocolate pancakes, and Pangala where it’s impossible to snag a table at breakfast. Most students will recommend Pangala’s super heavy breakfast options – their crispy Masala dosa followed by their sheera (a sweet pudding with semolina, similar to the kesari bath) There’s a common theory that the best exponents of Udupi vegetarian cuisine no longer live in and around Udupi, and have all moved to Chennai or Bengaluru. The ghee-soaked masala dosa at Pangala busts that myth. It’s one of the best Masala dosas I’ve sampled; ever. Woodlands and Dasaprakash were among the chains that kick-started the wave of Udupi restaurants that dot Chennai and Bengaluru. 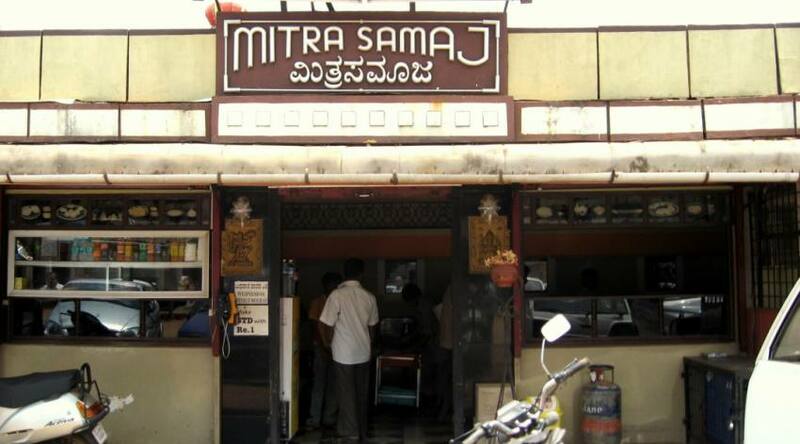 The founders of these chains honed their culinary skills in Udupi’s ‘Ashta Mathas’, a group of eight monasteries by Dvaita philosopher Madhavacharya. The Woodlands here is relatively modest compared to the group’s larger restaurants in Chennai, but the fare is true-blue Udupi. There’s no better time to visit than ‘tiffin time’ (between lunch and dinner) when their signature banana buns are served. 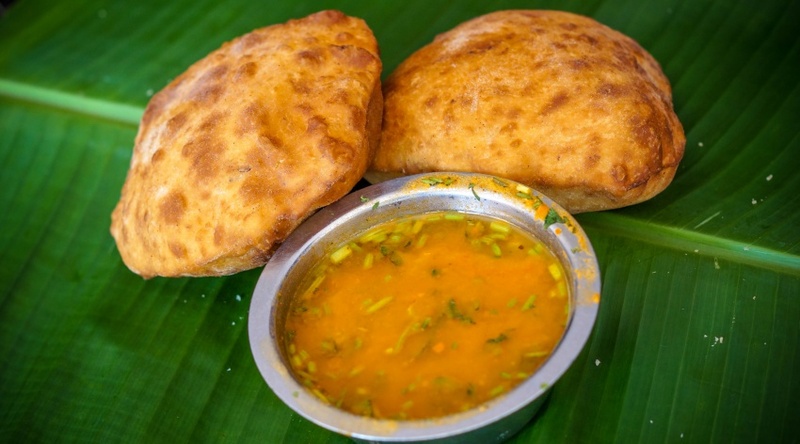 It’s somewhat similar to a kachori (with no filling), with finely mashed pieces of banana blended with the flour lending it a mildly sweet taste. Their masala dosa and filter coffee are both compelling options, too.